Sometime the only choices left are bad ones. For two thousand years Killian the Soulless has stalked the spirit who murdered him and burned his family alive on the shores of the Irish Sea. Now, finally, the murderer is within his reach. Vengeance for the ghosts who haunt him still. Too bad our world must burn for him to get it. 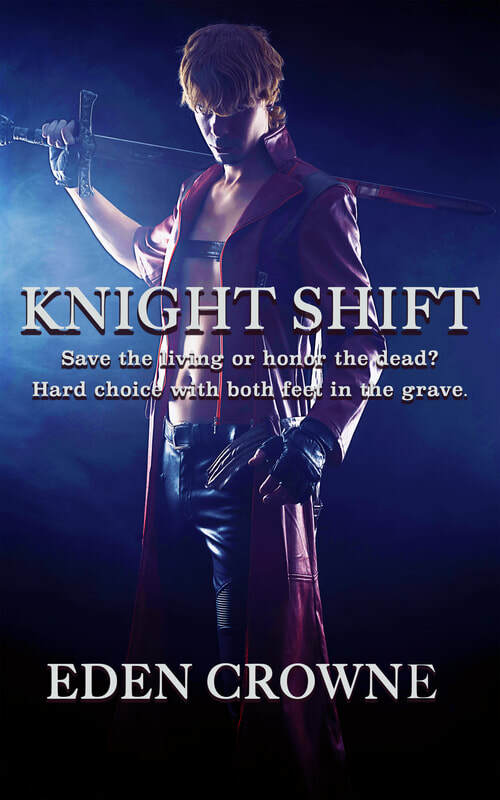 Trading his soul for a second chance, Killian serves as a Knight of the Divine Death. A warrior bound for eternity to the great Daemon Council appointed by their one God to oversee the ordering of the Multiverse. Killian, however, is interested in only one soul. And he has no intention of saving it. When a searing blast of wild portal energy announces the Council’s enemies have declared war on the tenuous balance between the hidden worlds, Killian learns vengeance is finally within reach.